Don't miss this opportunity to make this beautifully renovated home yours today!!! Boasting 3 large bedrooms with large walk in closets and 2 full baths that have been completely updated. 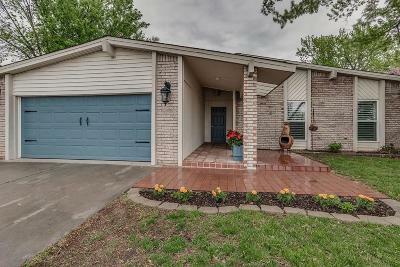 This home has all the space you will need and all the upgrades you can handle including new flooring, and new windows!! I bet you can't wait to cook on these brand new countertops and you will surely enjoy spending your free time in this spacious living room!! Every time you come home the lake across the street will welcome you in!! Just come see for yourself!! !